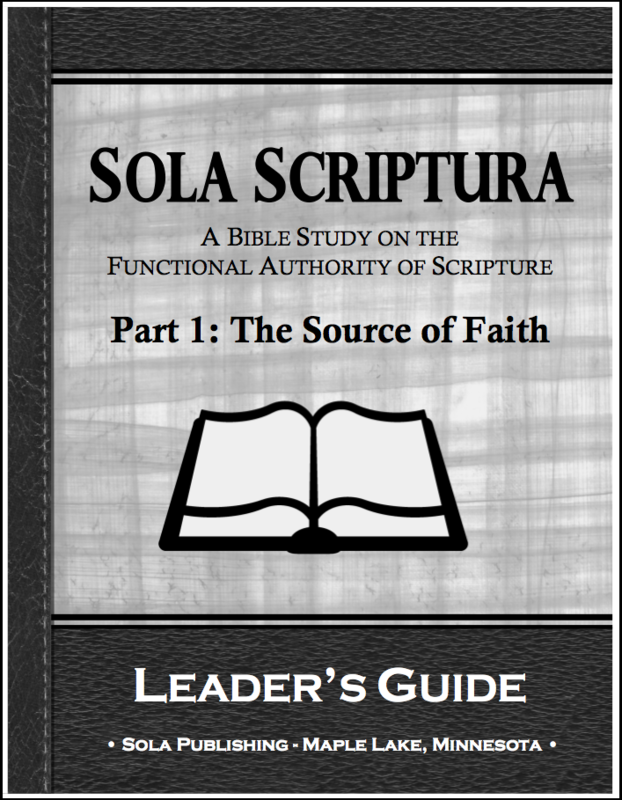 A Latin phrase meaning “Scripture Alone,” Sola Scriptura is one of the traditional Lutheran slogans used since the time of the Reformation. 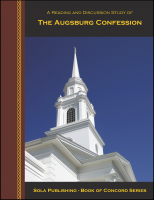 It expresses our confession that Scripture is “the only rule and norm according to which all doctrines and teachers alike must be appraised and judged.” Using the familiar phrase as its title, this new advanced-level Bible Study is a two-part series, of six chapters each, on the functional authority of Scripture. 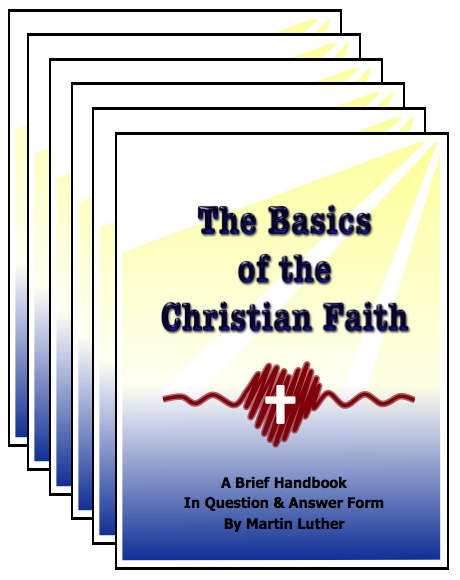 For those who would like to cover the topic in detail, there is enough material to cover one chapter in two sessions, making each part a 12-week study. 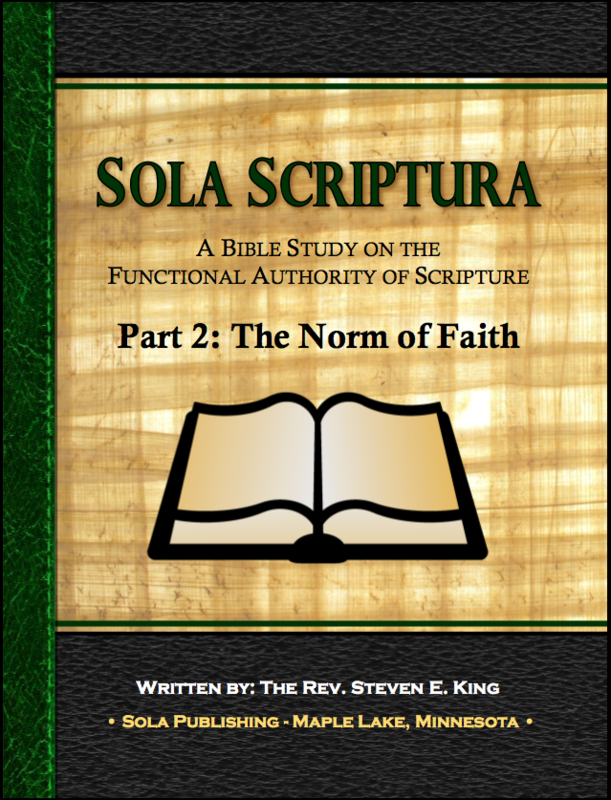 In Part 2: "The Norm of Faith," the study will show how an active view of the Word informs and guides our understanding of what Scripture says. 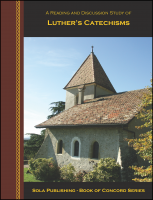 In other words, this study talks about what the Bible means based on what it does. 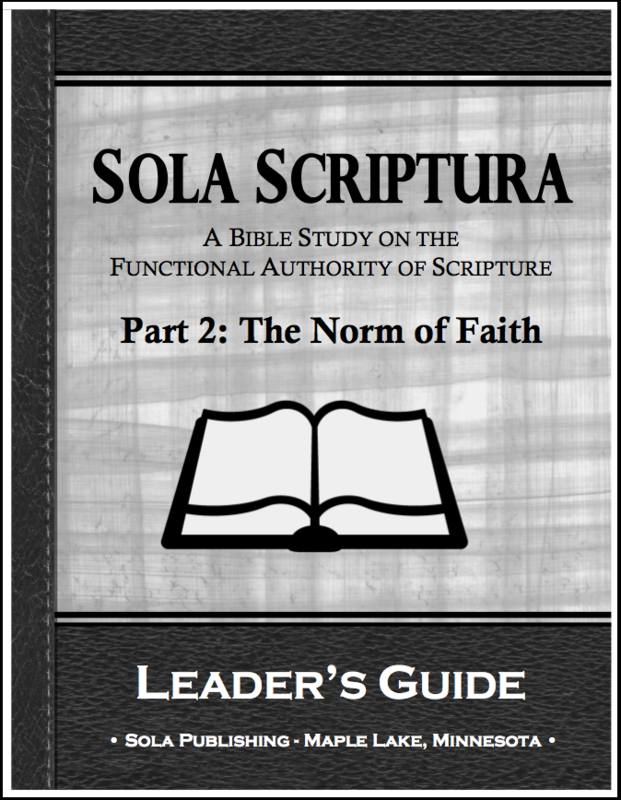 In terms of how we come to articulate our faith and our doctrinal teachings, to speak of Scripture as the “norm” of faith means that it is the standard against which our theology and proclamation are measured. 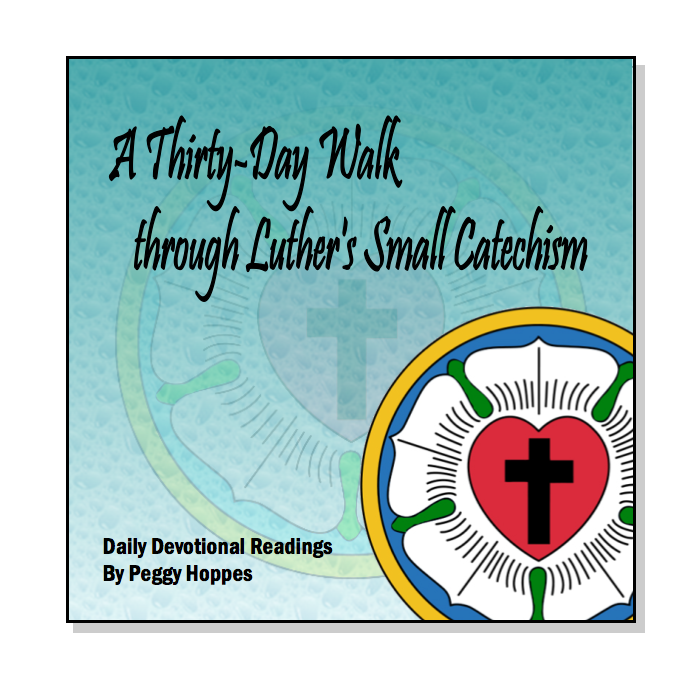 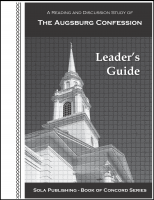 This Leader's Guide provides additional help for leading sessions, including lesson summaries, suggested hymns, and a question-by-question dicussion guide.